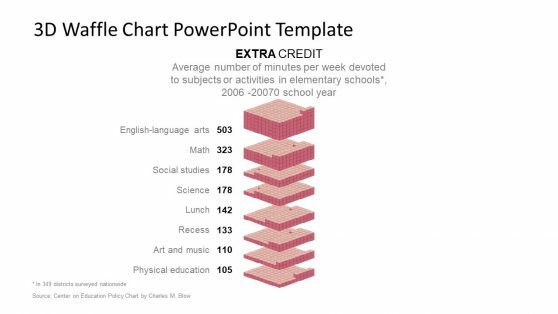 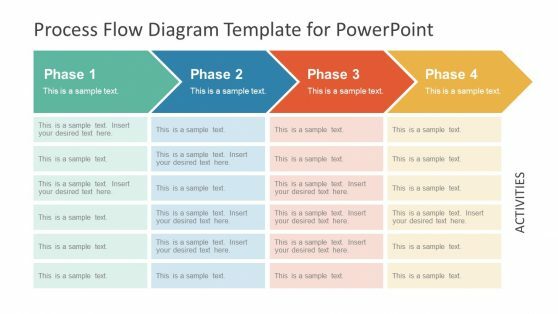 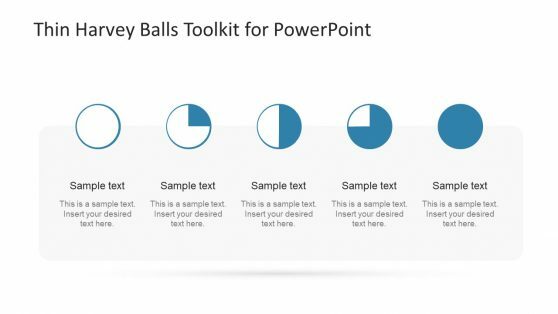 If you want to include facts and stats in your presentation, try our PowerPoint chart templates. 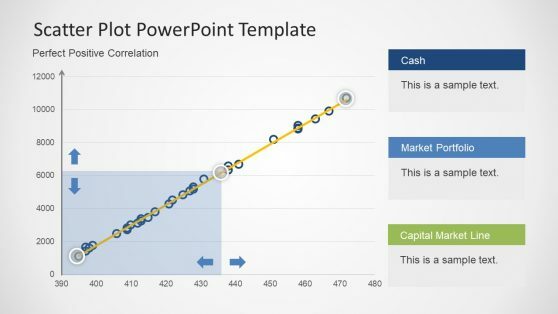 Our data templates can help you in presenting your data in easiest way. 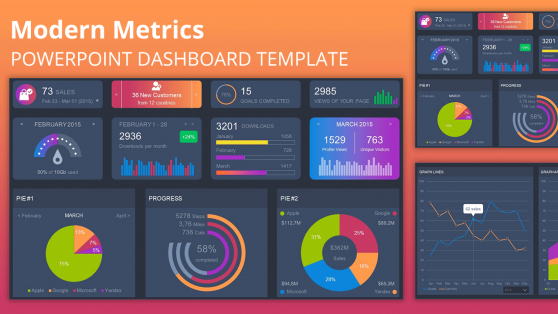 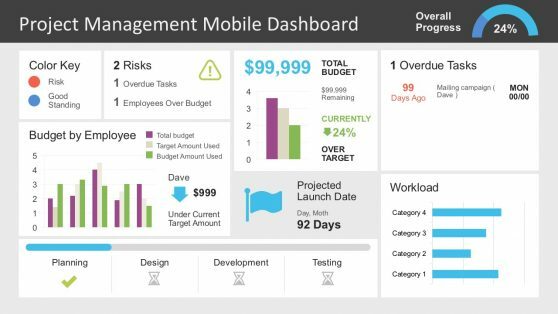 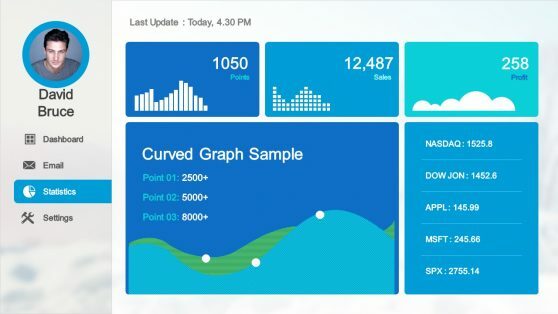 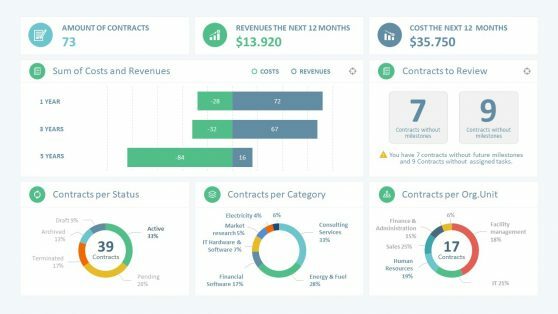 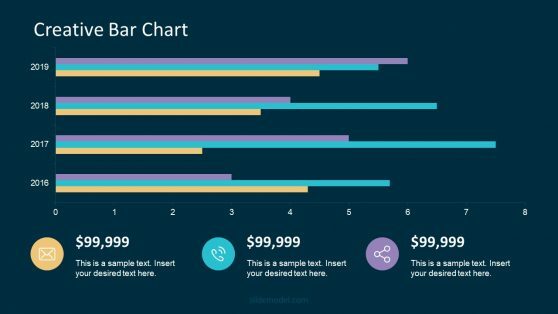 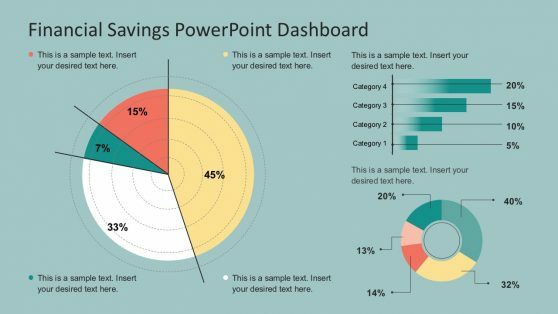 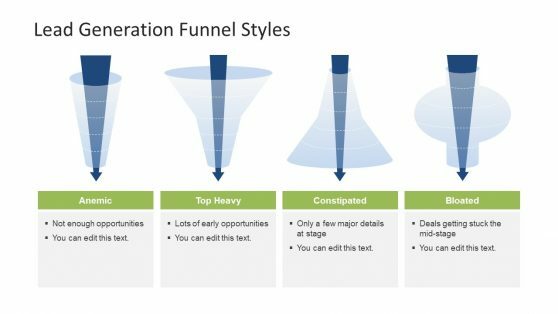 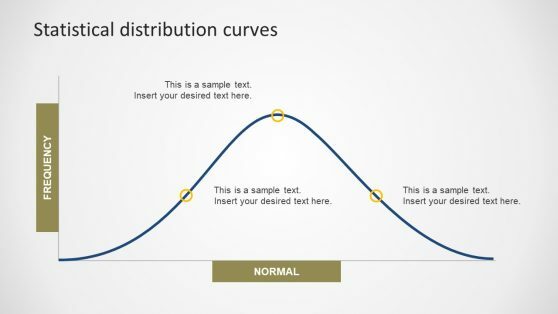 Data & Chart PowerPoint templates under this category includes popular business models and curves as well as awesome dashboards and PPT slides for Microsoft PowerPoint.